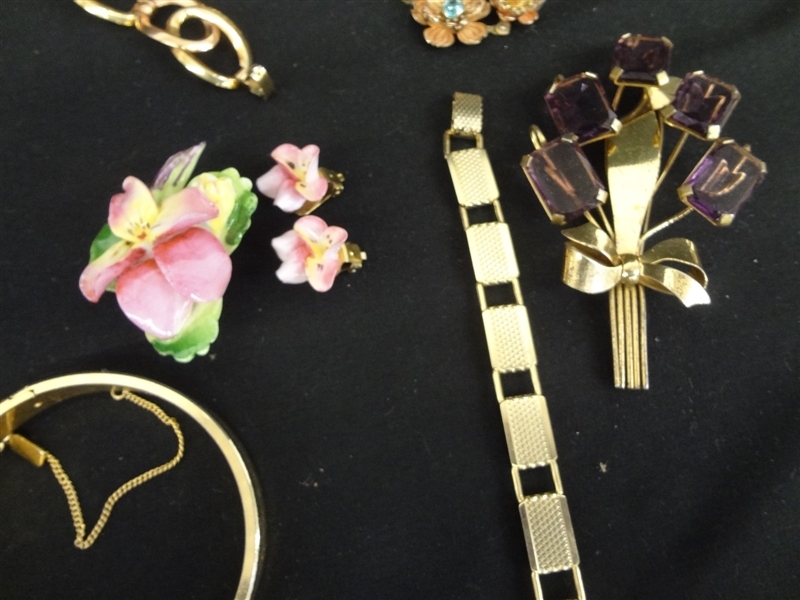 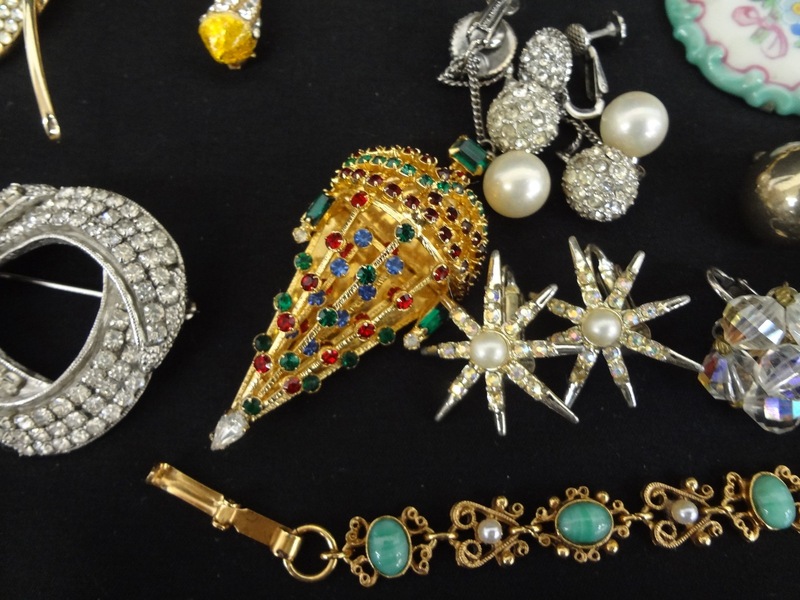 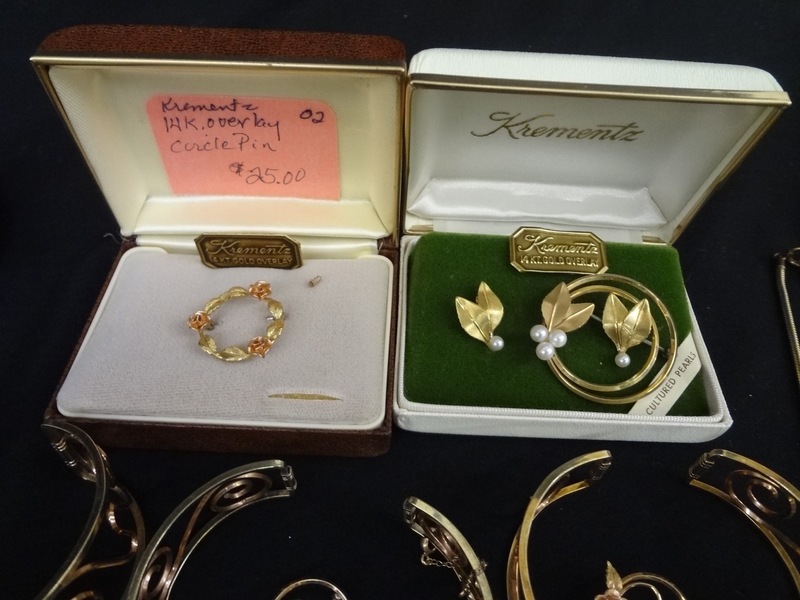 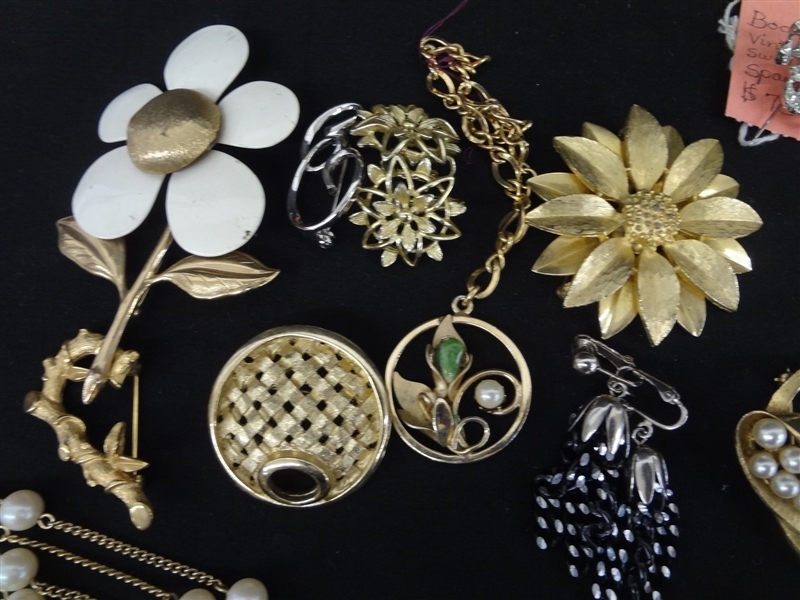 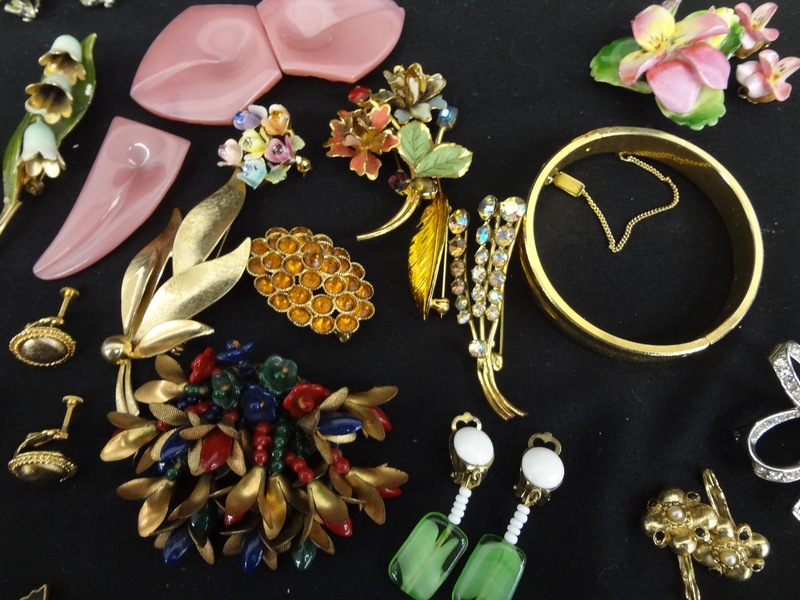 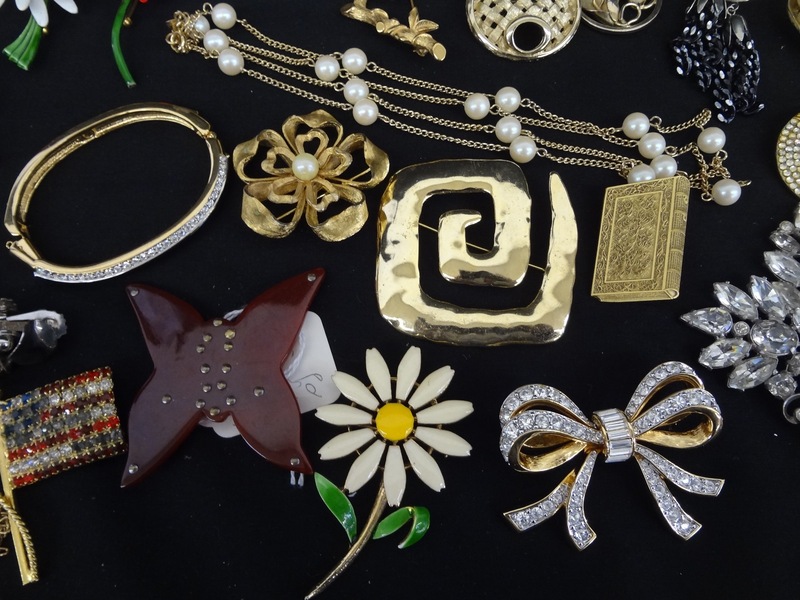 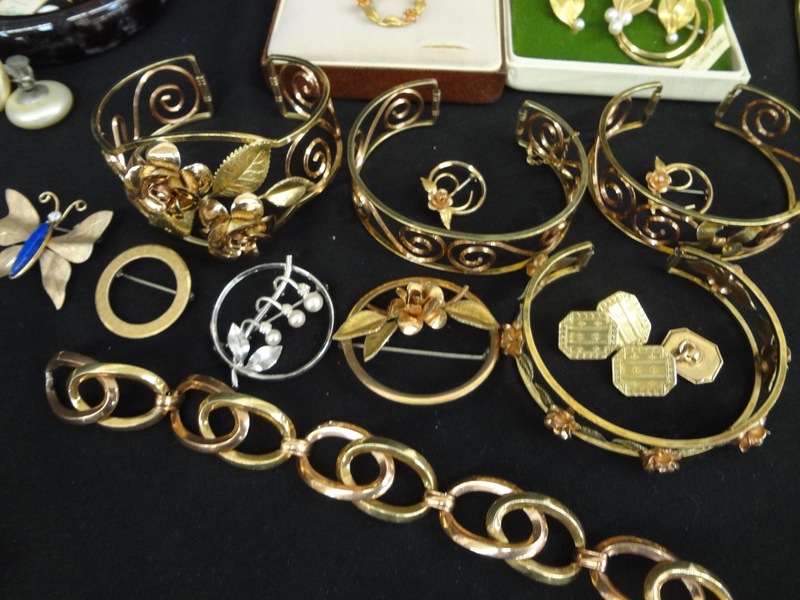 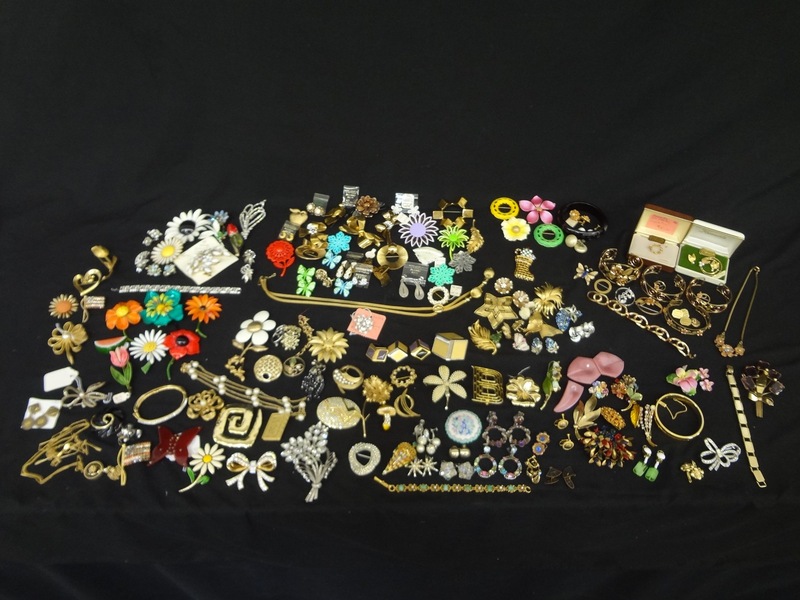 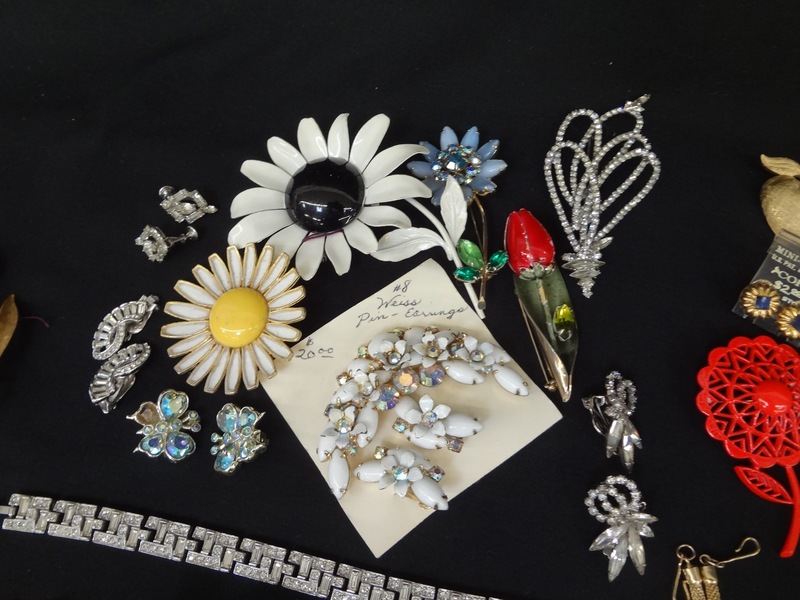 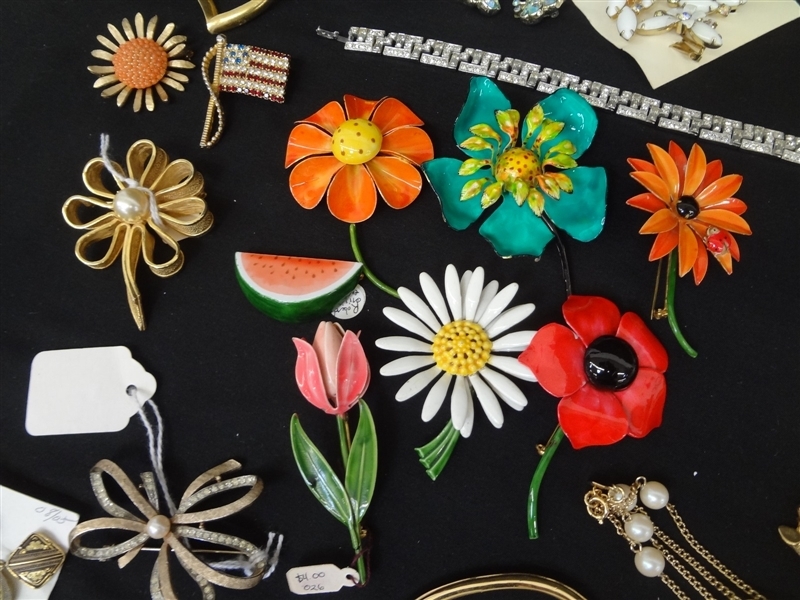 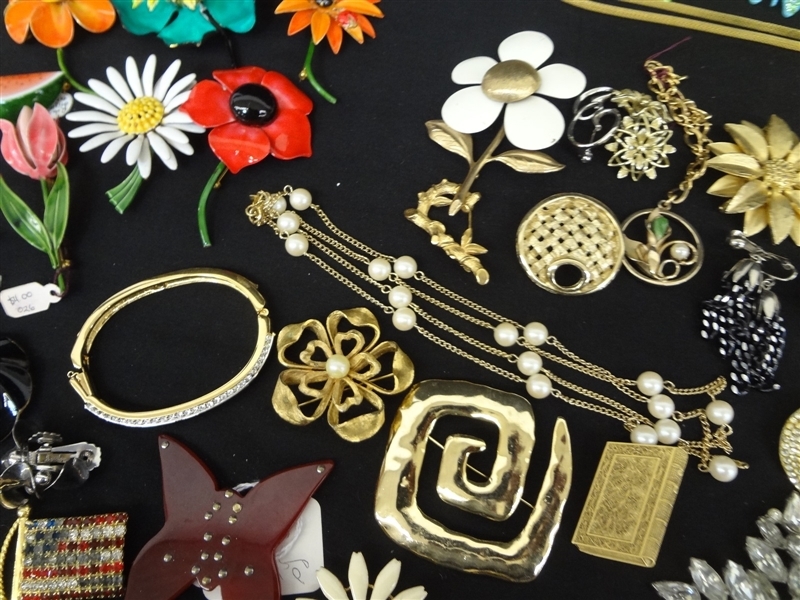 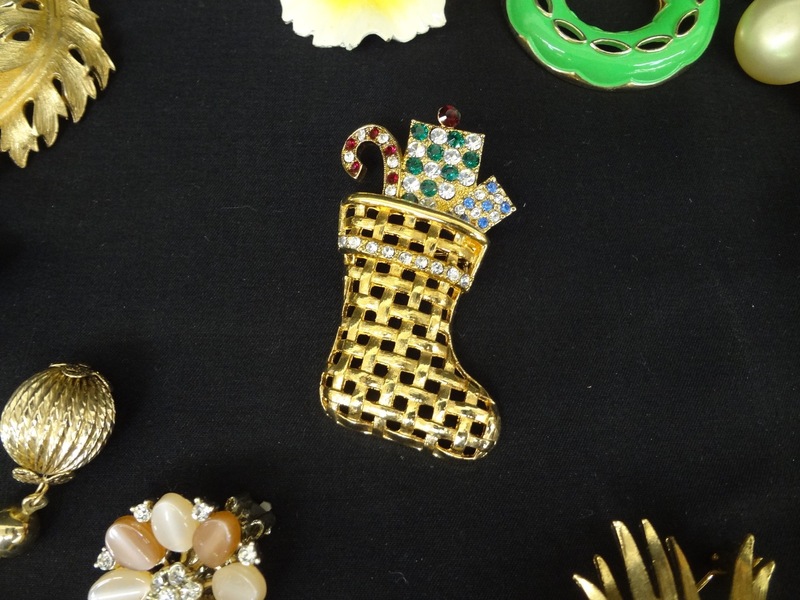 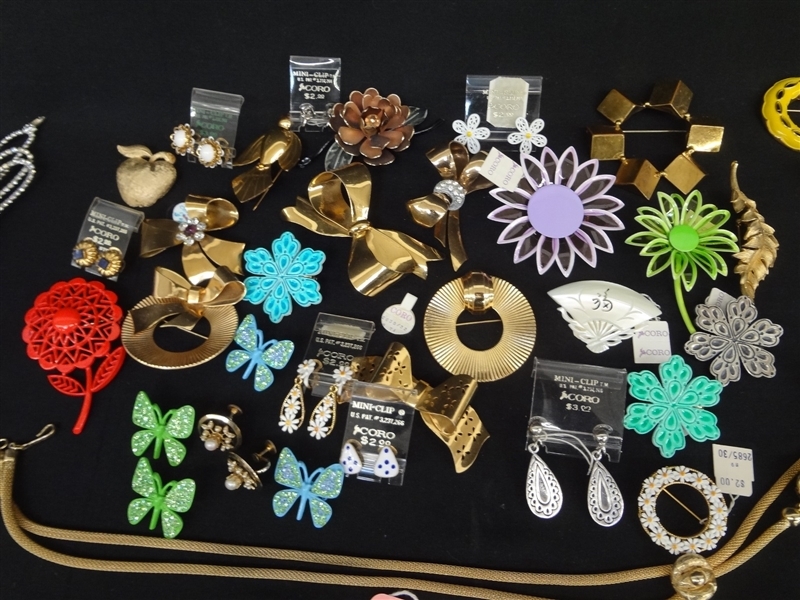 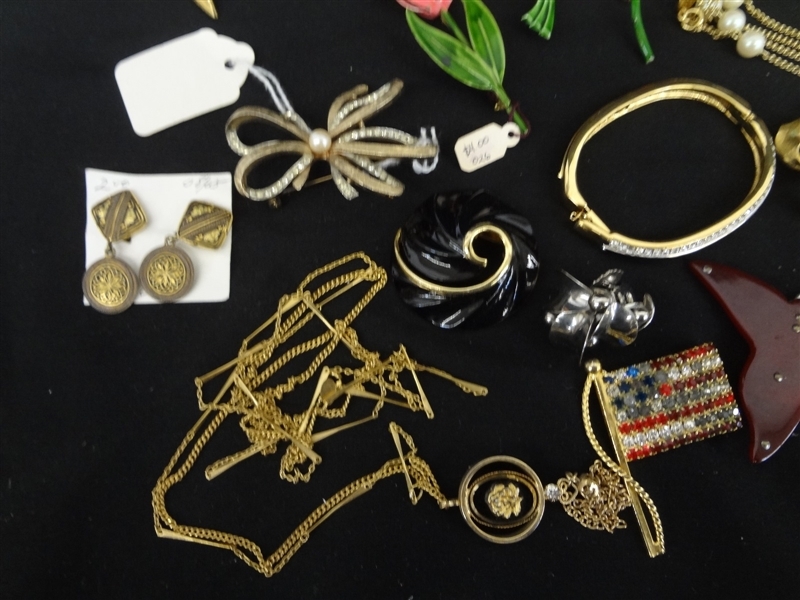 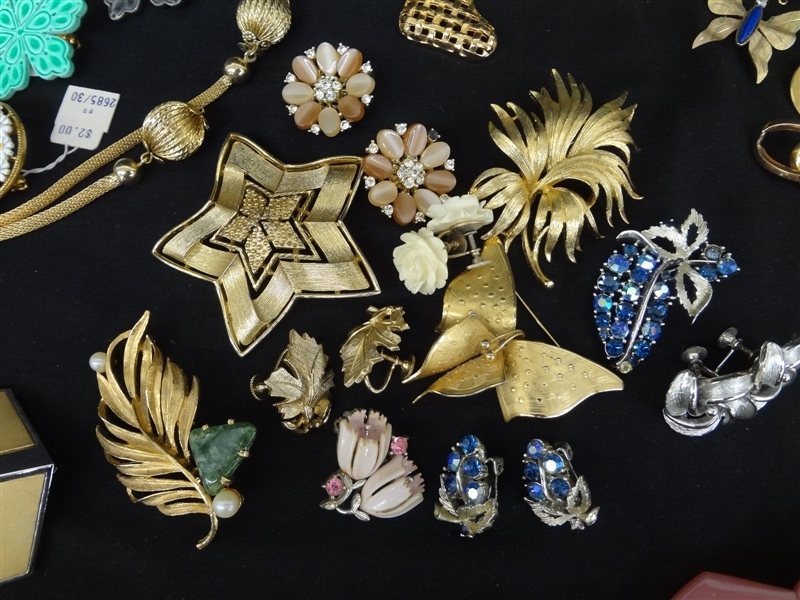 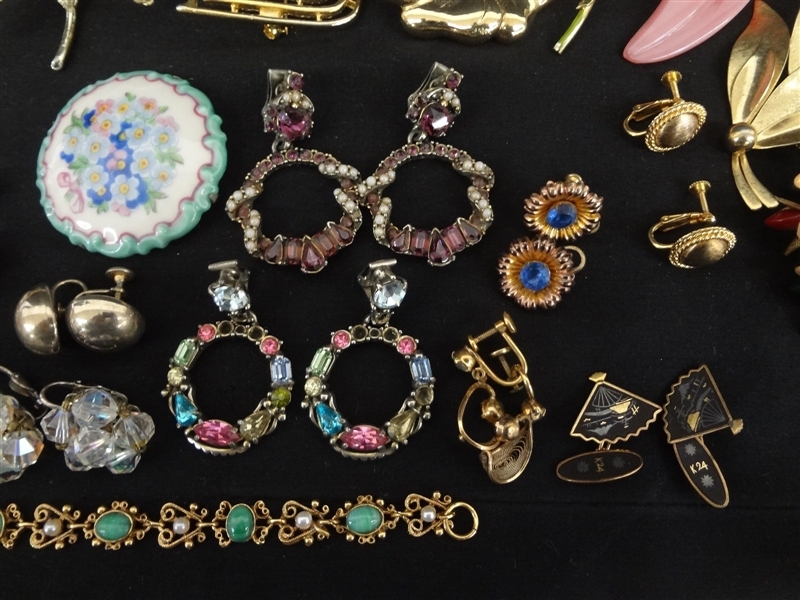 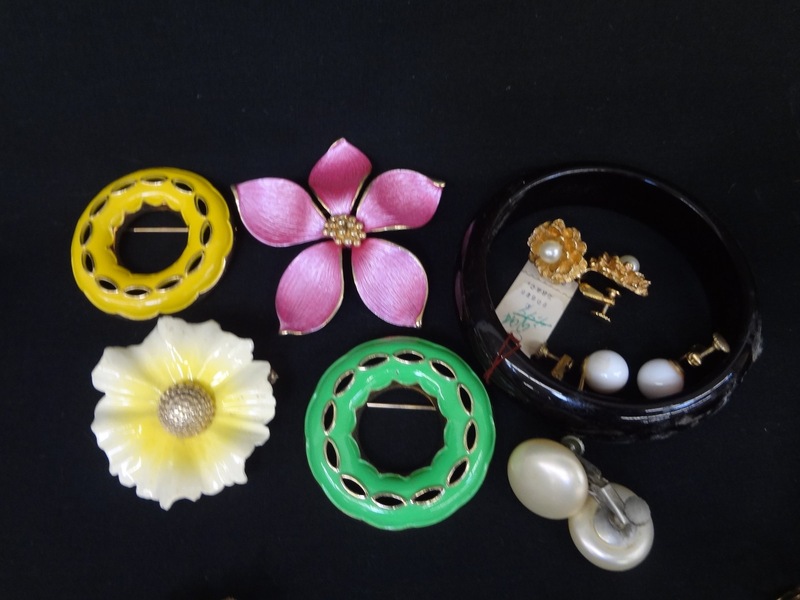 Massive Lot Signed Costume Jewelry: Eisenberg, Coro, Lisner, Bogoff, Krementz, Many Others: A very large lot of signed and better costume jewelry. 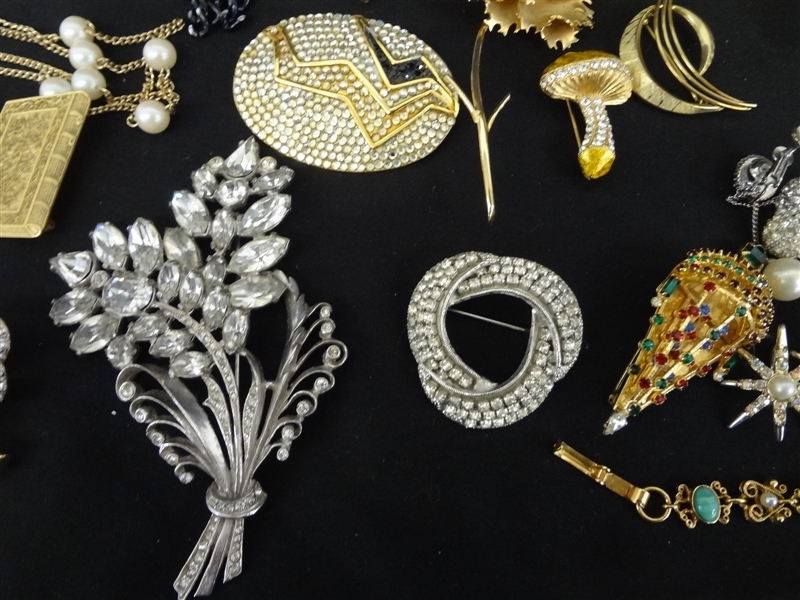 Designers include: Krementz, Marvella, Coro, Lisner, Eisenberg Ice, Weiss, Sarah Cov, Austrian, MI Japan, Germany, Czech, Hollycroft, England, Sterling, Carolee, Givencey, Bogoff, Boucher, Emmons, Florenza, BSK, Rosenthal, Marino, Laguna, Joseph Warner, LMD, Giovanni, Pell, Judith Weibel, PEM, Swarovski, Bakelite, Barclay, Torino, R. Mandel, Jeanne, Les Bernard, Ledo. Incredible group of signed pieces.